Is your pool deck a slippery and unsightly mess right now? Pool decks accumulate a lot of filth from foot traffic and the near constant moisture that fosters mold and algae growth. Regular and thorough cleanings are essential to keeping your pool deck safe and attractive. You have two main options when it comes to cleaning your pool deck: a hard way and an easy way.  After reviewing both options, you can decide which one is easiest for you! Mix up a cleaning solution that won’t damage the surface of your pool deck. 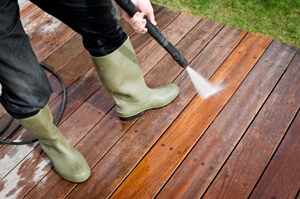 Scrub the cleaning solution all over your deck with a stiff-bristled brush or broom. Rinse the pool deck and check for stains. Apply special spot treatments to the stains. 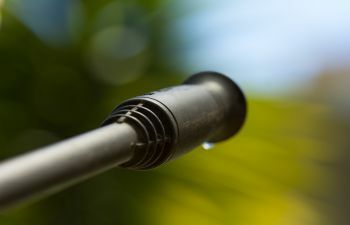 Rent a pressure washer to blast away the remaining debris and stains from the pool deck surface. As you might imagine, all of these steps require a good deal of effort and take up several hours of your day. Your backyard pool is an important part of your home. 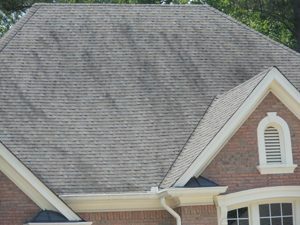 It needs regular maintenance if it’s going to keep adding to your home’s value. 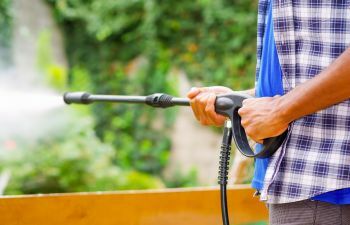 Cleaning off the pool deck with professional pressure washing in Alpharetta will help your pool remain a beautiful asset.